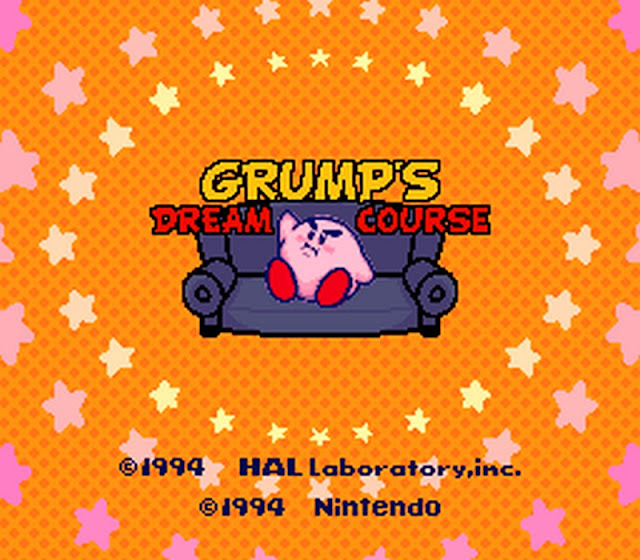 Indie Retro News: Grump's Dream Course - Kirby’s Dream Course SNES hack with 152 hours of fun! Grump's Dream Course - Kirby’s Dream Course SNES hack with 152 hours of fun! 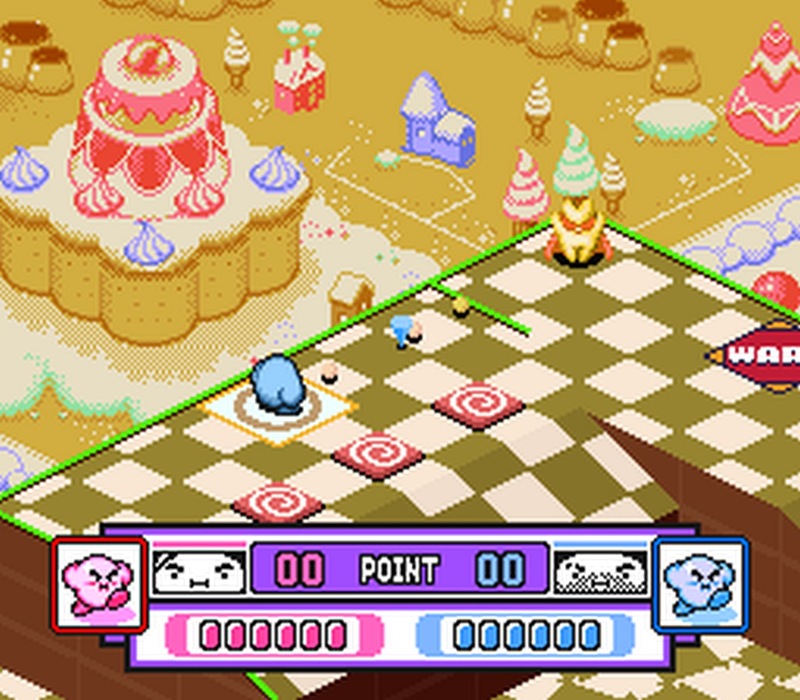 Between 1994 and 1995 the SNES video game ' Kirby's Dream Course ' was released across the globe developed by HAL Laboratory and published by Nintendo as a golf video game with a difference. It star'd none other than Kirby and was viewed in an isometric viewpoint and required you the player to hit Kirby around each course and into a hole just like in golf. The difference being, Kirby must hit all the enemies in the game, giving you different abilities and the hole will be revealed. It was such a fun and competitive game that it also ended up on the Grumps Let's Play channel, of which the reason Grump's Dream Course a SNES hack, has appeared today! Game Grumps by Arin Hanson and Dan Avidan is a hugely popular Let's Play channel, and upon request from one of the hosts, a group of very dedicated fans created a hack of Kirby’s Dream Course. In actual fact, this huge game features 152 boards, with a full set of 8 courses that have been reviewed and play tested for a more quality experience. Furthermore as noted by RomHacking, every submitted level has also been included within the debug menu. - What a fantastic way to end the week, and with over 100 boards or hours worth of fun, you're going to be hooked!